SatoWallet Exchange is an all-in-one crypto exchange, with a widespread of users in over 140 countries and a range of services from; in app trading, storage, investment, fiat settlement , staking, Swapping and securing user’s Blockchain assets, Satowallet has indeed carved a niche for itself. 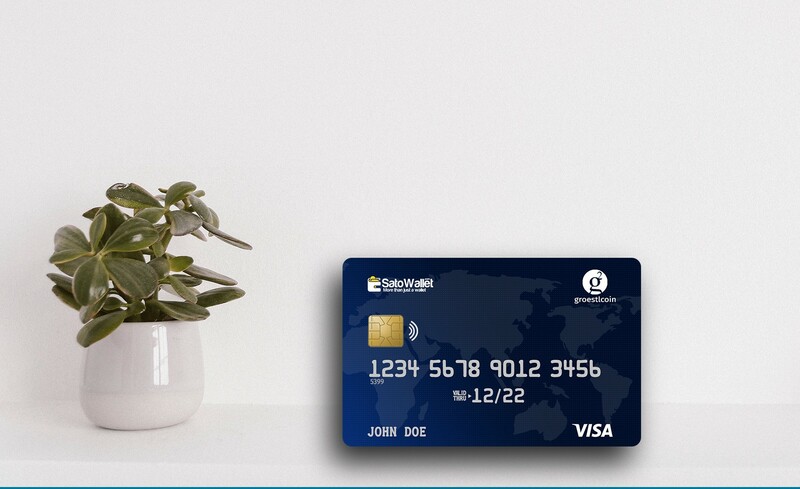 With Satowallet the newly launched Jiff Trade (Instant 5 sec buy/sell), Fiat and SATOPAY Visa Debit card to be released, Satowallet is set to take over. Groestlcoin is a secured Blockchain asset popular with almost ZERO fees. With a great team releasing major development every 3 months, it is no wonder that the Coin has stayed afloat and maintained a place in the limelight. Groestlcoin was the first coin to activate SEGWIT. 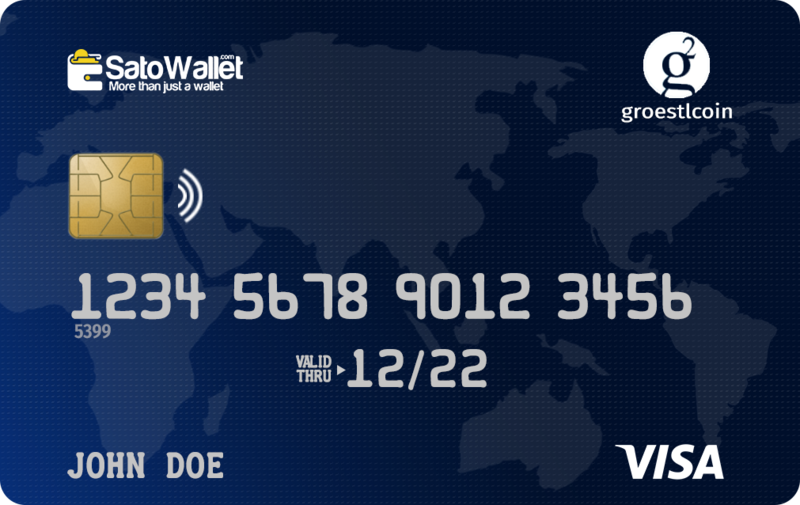 Credit your SATOPAY card with funds from your Satowallet Exchange App with GroestlCoin Wallet. Use your card anywhere major cards are accepted. SATOPAY cards works perfectly well globally online and offline, giving businesses around the world a barrier free transaction. The SATOPAY Card will be globally distributed to all old and existing Satowallet users on request when released. Never get stranded on cash! Jiff your assets to fiat quickly and make your withdrawals easily at any ATM globally. Beginning from 29th March 2019, GRS will be available on Satowallet mobile and PC Apps, and users can buy instantly with USD, NGN, GBP and EURO and also with crypto. Buying and Selling takes only 5 seconds and the funds will be available in your wallet through Jiff Trading. Debit card will also be made available upon users request when released in a short while through our banking partners. Was this article helpful? Applaud and drop a comment. Satowallet Exchange is a Leading Multi-Asset Wallet. Control your Bitcoin, Ethereum, Tron, Ripple and over 60 other Crypto assets all in one app.